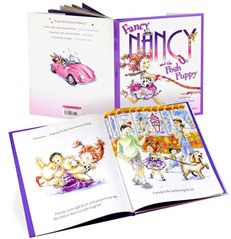 With Fancy Nancy's trademark humor and warmth, Nancy discovers that real fanciness does not depend simply on appearance but more on a genuine joie de vivre, which is a fancy phrase for having lots of fun. 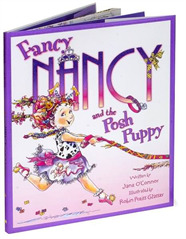 This second book in the Fancy Nancy series is just as fun to read with your fancy nieces as the first! She'll love to each book in the series one after the other, and over again! 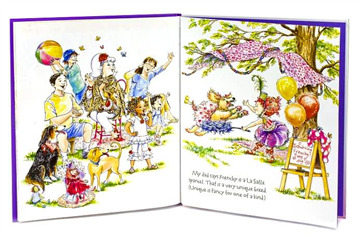 Dress up and read all about Fancy Aunties newest adventure.